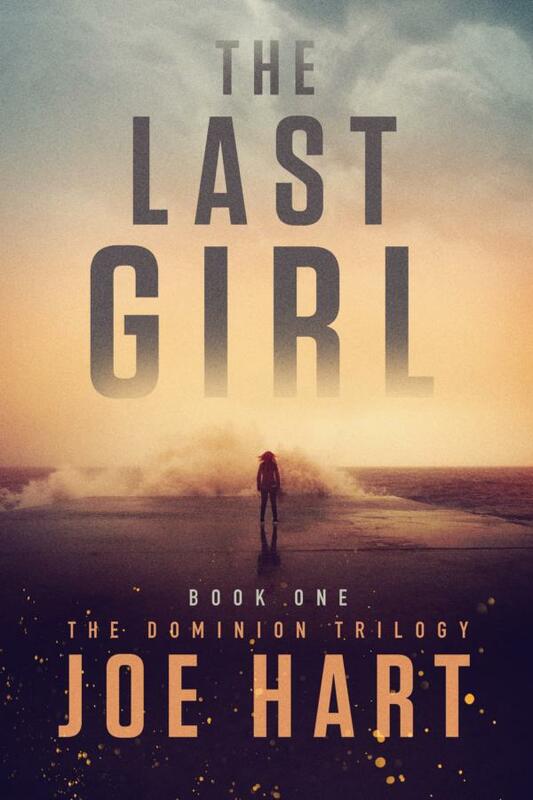 Joe Hart writes in to explain the difference between two massively popular genres and introduce the concept for his latest novel, The Last Girl. 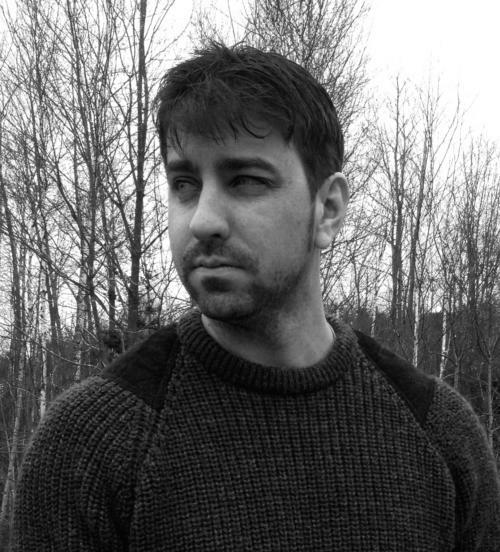 While you’re at it, be sure to check out the last guest post we featured, by author Darren Beyer, about smart science fiction. Zoey and some of the surviving young women are housed in a scientific research compound dedicated to determining the cause. 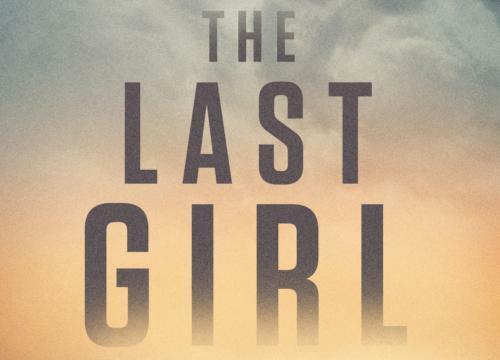 For two decades, she’s been isolated from her family, treated as a test subject, and locked away — told only that the virus has wiped out the rest of the world’s population. Captivity is the only life Zoey has ever known, and escaping her heavily armed captors is no easy task, but she’s determined to leave before she is subjected to the next round of tests…a program that no other woman has ever returned from. Even if she’s successful, Zoey has no idea what she’ll encounter in the strange new world beyond the facility’s walls. Winning her freedom will take brutality she never imagined she possessed, as well as all her strength and cunning — but Zoey is ready for war. In my newest novel, The Last Girl, 25 years in the future women are no longer being born. The government is basically gone, and the population of the U.S. has been devastated by the fallout of a massive civil war. Some people have asked me if I consider the book a dystopian or post-apocalyptic thriller. My answer is both. And it has a lot to do with worldbuilding. Worldbuilding is fascinating, especially when it’s concerning a contemporary/future scenario such as in The Walking Dead. TWD is hugely and undeniably popular, and I think one of the reasons is because of the stark, silent, post-apocalyptic landscape that the writers, directors, and producers have created. Seeing something as familiar as the main street of a small town turned into a dusty, weather-beaten, crumbling nightmare inhabited only by reanimated corpses, and perhaps living and breathing counterparts that are just as deadly, is terrifying because it shows us a possibility or an outcome. This is the basis of both dystopian and post-apocalyptic worldbuilding. 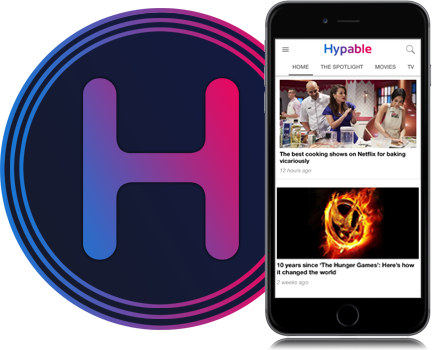 It is to show viewers or readers something that could happen and then tether it to people’s hearts and minds through familiarity of place and character. Now on the other side of the same coin is the dystopian scenario that typically has only one thing PA fiction does not — the powers that be. Overreaching government or an oppressive military force that’s changed the landscape of everyday life is a constant theme in dystopian literature and films, and it’s best illustrated in Suzanne Collins’ brilliant creation: The Hunger Games. Within this epic story we see a future where America is divided into districts, all focused on one industry or another with fealty being paid to the Capital, which governs the surrounding sectors with an iron fist. The tyranny is felt almost instantly upon reading the books or watching the movies, and the struggle of the characters in their effort to overthrow the governing power is a classic metaphor for current undesirable political and social landscapes. Dystopias in general are interesting because they also don’t always involve a PA landscape but sometimes are an evolution of present day technology and society into something advanced and sometimes extremely twisted. Within my novel I wanted to combine the two separate aspects of these diverse genres while also bringing something new to the table. The remnants of a government research program tasked with finding the cause of the lack of female births, the National Obstetric Alliance, is my dystopian element, while the world beyond the walls of the research compound is definitely post-apocalyptic in nature. To me the two blended well to create a world that is both familiar and utterly alien, as well as beautiful and terrifying, especially to a young woman who has never seen the world at all. Dystopias and post-apocalyptic worlds seem to hold a special place in most readers and viewers’ hearts, possibly because it is so very easy to see our own lives and surroundings reflected in the future of what could be.